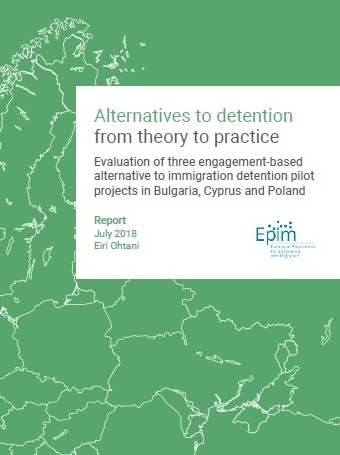 The “European Alternatives to Detention (ATD) Network” is a group of European NGOs which aims to reduce and end immigration detention by building evidence and momentum on engagement-based alternatives. 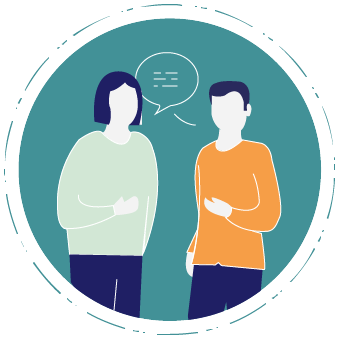 The Network brings together NGOs running case management-based alternative to detention pilot projects in four European countries (Bulgaria, Cyprus, Poland and the UK) with regional-level organisations. The International Detention Coalition (IDC) facilitate the Network and the Platform for International Cooperation on Undocumented Migrants (PICUM) leads the Network’s advocacy at the EU-level. The Network is supported by the European Programme for Integration and Migration (EPIM). The European ATD Network aims to collectively build evidence and act as a hub of learning on effective alternatives to detention. Through practical implementation, and qualitative and quantitative evaluation, we want better to understand and capture knowledge on models and processes which effectively engage migrants to resolve their cases in the community. We hope to initiate discussions and collaboration between government, civil society, EU institutions and other stakeholders and support further development and expansion of engagement-based alternatives in the region. We aspire to be a movement for alternatives which can build migration governance systems which don’t rely on detention. Why the European ATD Network? A growing body of international research, best practice and evidence, shows that the most effective alternatives to detention are those that engage with and support migrants to resolve their cases in the community, without detention. But there has been little development of engagement-based alternatives in Europe. The lack of monitoring and evaluation of the limited existing alternatives means a gap in knowledge about factors that contribute to their effectiveness. We want to help fill this gap and inform and inspire the development and expansion of further alternatives – those that can build fair and transparent migration governance systems in which detention is really used only as a last resort.